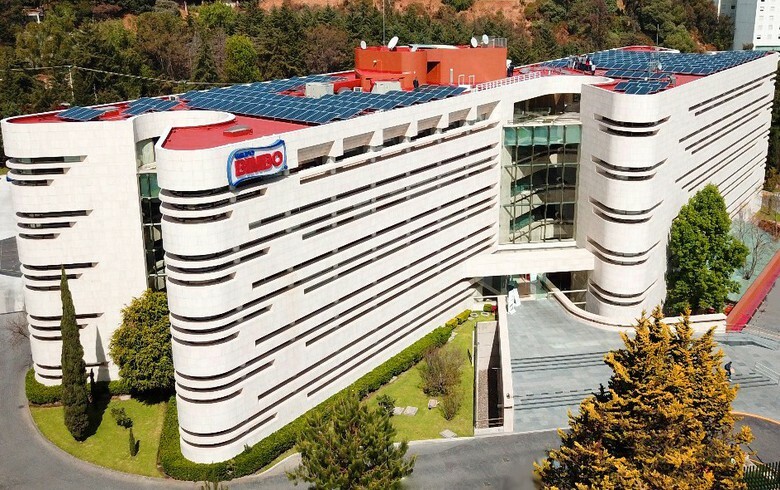 October 4 (Renewables Now) - Grupo Bimbo (BMV:BIMBOA), the Mexico-bases baking giant, today said it has joined the RE100 initiative, committing to source 100% renewable electricity for its global operations by 2025. 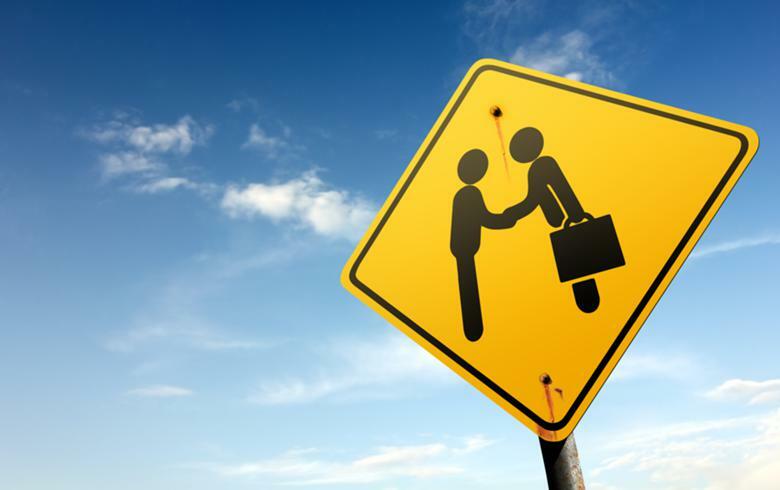 Grupo Bimbo made the announcement during New York Climate Week and said it is the first company in Mexico and Latin America to join RE100, the global, collaborative initiative of The Climate Group and CDP, formerly the Carbon Disclosure Project. 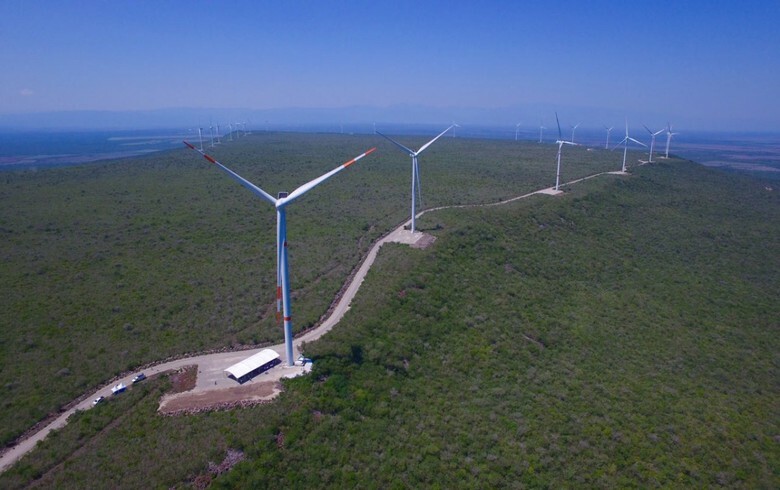 "This initiative is part of our strategy for renewable energy, which began in 2012 with the opening of the Piedra Larga wind farm and is consolidated with this important commitment," Jorge Zárate, global operations VP at Grupo Bimbo commented. The company has committed to use clean energy in the 32 countries where it operates, through different arrangements such as power purchase agreements (PPA), Renewable Energy Certificates (REC or GO), investment in distributed generation (DG) on site, and the purchase of clean energy directly. The 228-MW Piedra Larga wind farm on Oaxaca, Mexico powers the food group's 14 plants in the country. 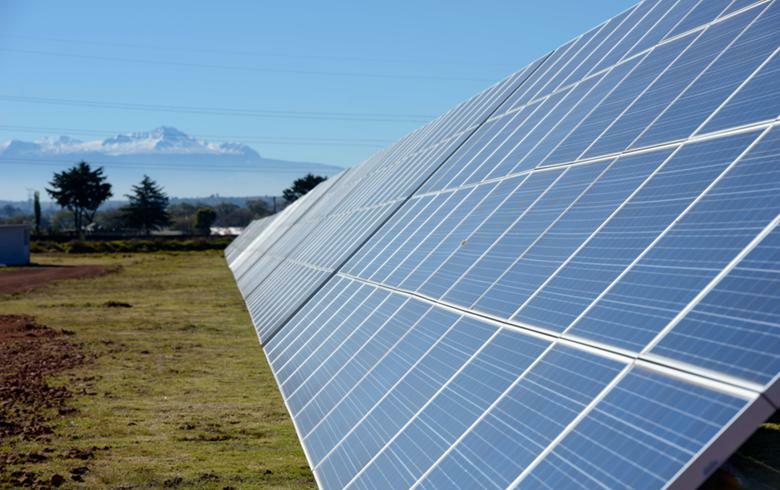 In addition to that, this year the company has also launched in Mexico "Bimbo Solar", an energy self-sufficiency initiative based on rooftop solar. In its first stage it will consolidate 33 systems that together will generate 3.7 MW. 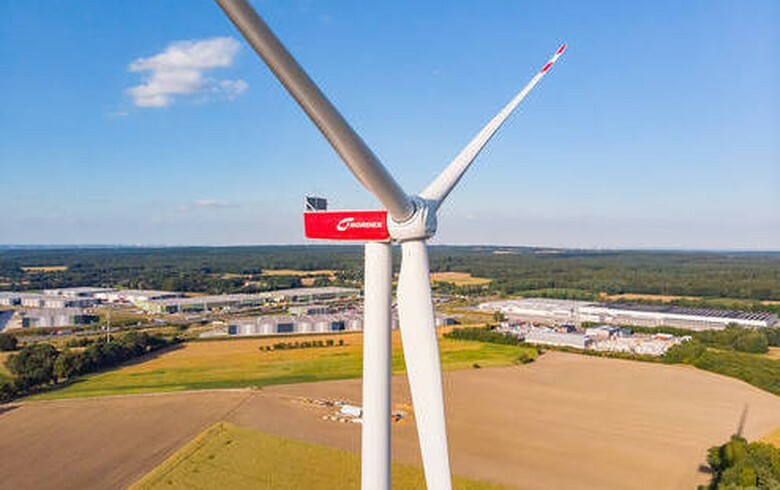 As announced in April 2018, the company is to go 75% renewable worldwide by 2019. 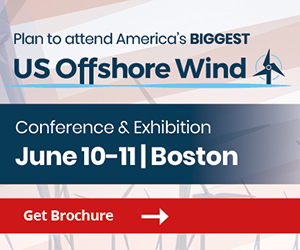 In support of that goal, Grupo Bimbo the same month signed an agreement to purchase a portion of the electricity generated by Invenergy Wind LLC’s 300-MW Santa Rita East wind project in Texas, allowing it to switch its US operations to 100% renewable electricity. Grupo Bimbo has also taken measures to go green in countries such as Colombia and Spain.